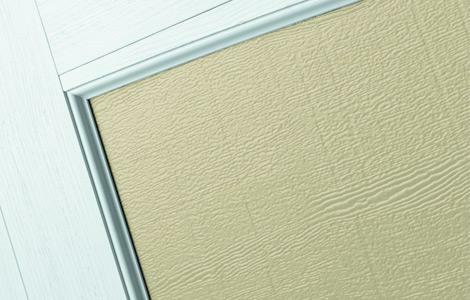 Distinctly defined. 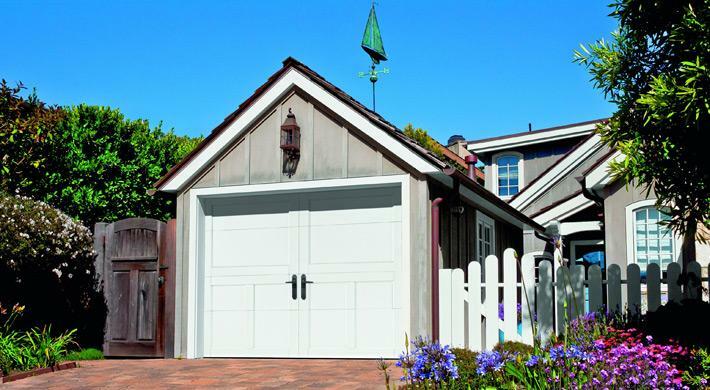 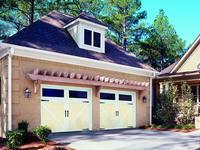 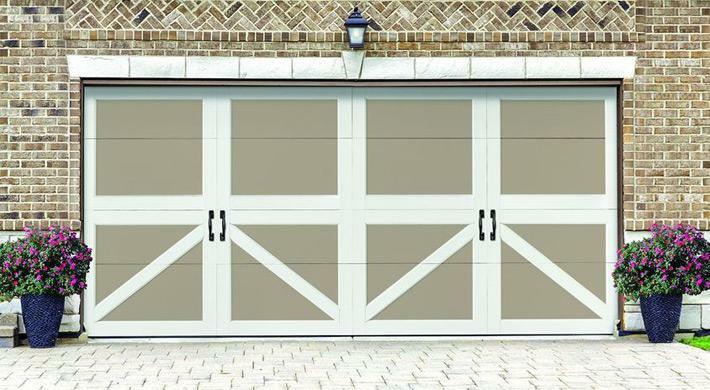 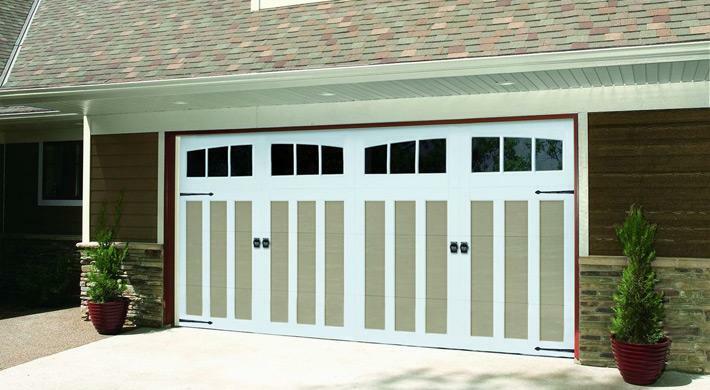 Built with durable composite overlay trim and insulated steel-backed sections, these garage doors provide energy efficiency, noise reduction and innovative design to any home. 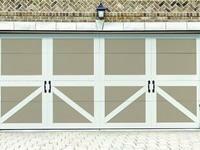 The distinctive 5/8 thick composite overlay trim with a coped edge design is made from reclaimed wood fiber and thermoplastic polymer. 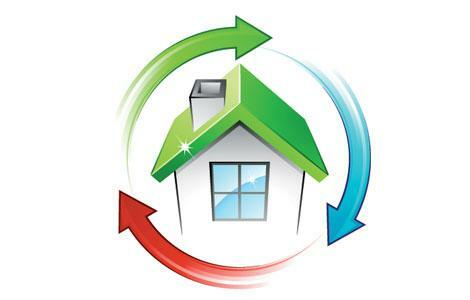 This sustainable, green building material resists rot, decay and fungal growth. 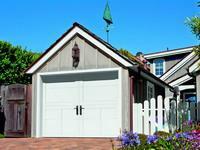 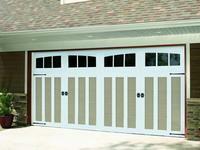 The Amarr Carriage Court CC4000 is built with 1-3/8 steel section and 5/8 composite overlay trim. 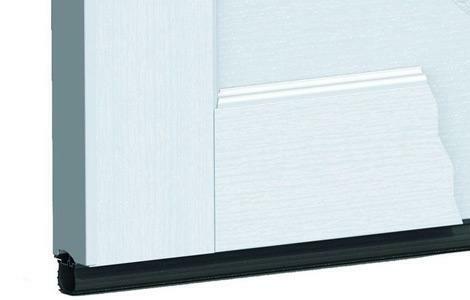 The 2 thick door with polystyrene insulation and steel interior provides energy efficiency and noise reduction to any home. 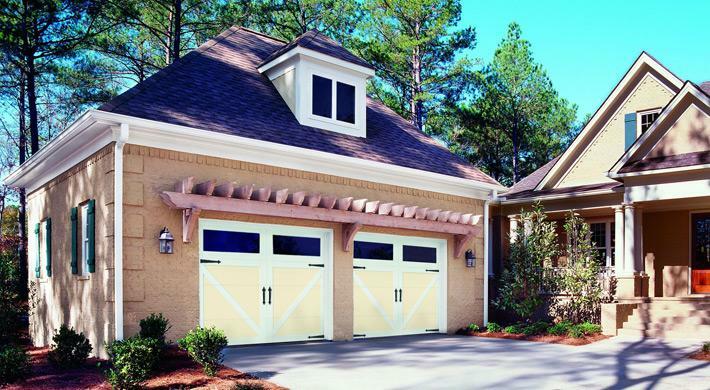 The large rectangular or arched window designs are built in 24 top sections with 5/8 thick decorative window grilles with coped edges. 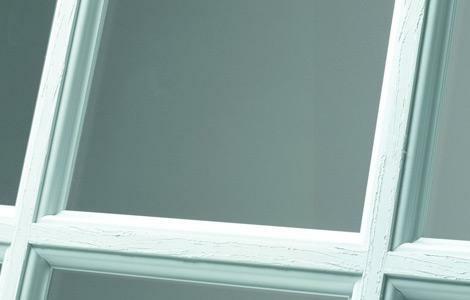 All window designs are available in double-strength, obscure or insulated glass.